Do you remember the feeling you had when you first got your driver’s license and you took your first car ride with that certain girl or boy that you were really into? You felt the endless possibilities of the open road and a sense of freedom and independence that could only be felt in your youth. Feeling the excitement and anticipation at the possibility of scoring in the back seat parked far down a dirt road and under a canopy of stars. You cranked the radio up to 11 and played songs you didn’t realize at the time would become the soundtrack to that moment and encapsulate it forever. That is what you’ll find in Elvis Presley’s Lips and Mick Jagger’s Lips. The end result is a collection of poems that showcases how relevant music is in shaping an individual’s feelings and memories. 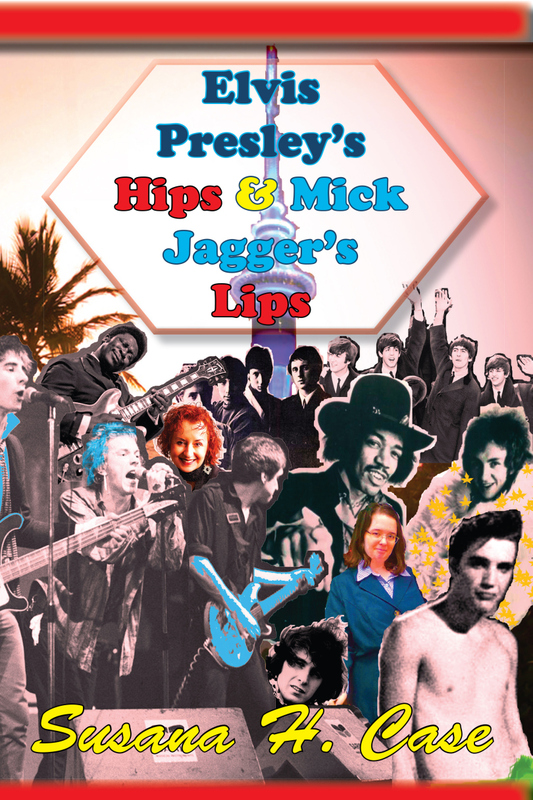 Elvis Presley’s Hips and Mick Jagger’s Lips proves that music and its history is definitely the soundtrack to our lives or, in this case, the book. Adam Petrash is a writer who was born, raised and lives on the frozen tundra we call the Canadian Prairies. Although he still can’t believe how much it still snows here he continues to call Winnipeg home. Follow him or don’t follow him on Twitter @AdamPetrash.